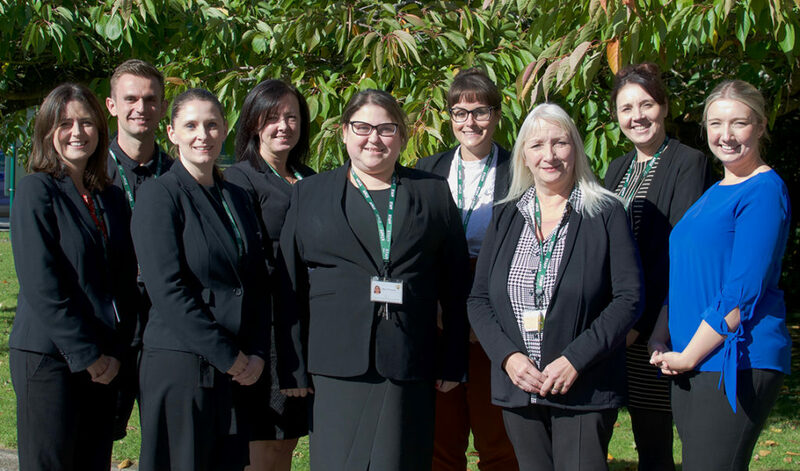 Birmingham and Solihull Mental Health NHS Foundation Trust, Barnardo’s and Autism West Midlands work together to provide emotional wellbeing and mental health services for children and young people in Solihull. We provide multi-disciplinary assessment and treatment of children and young people with mental health or severe emotional and behavioural difficulties. The service currently accepts children and young people, until their 19th birthday, who are residents in the borough of Solihull, go to school or college in the Solihull borough, or have a Solihull GP.